Fashion is something imposed by marketing strategies and constantly changing. Style is something we personally choose, which defines us and lasts forever. 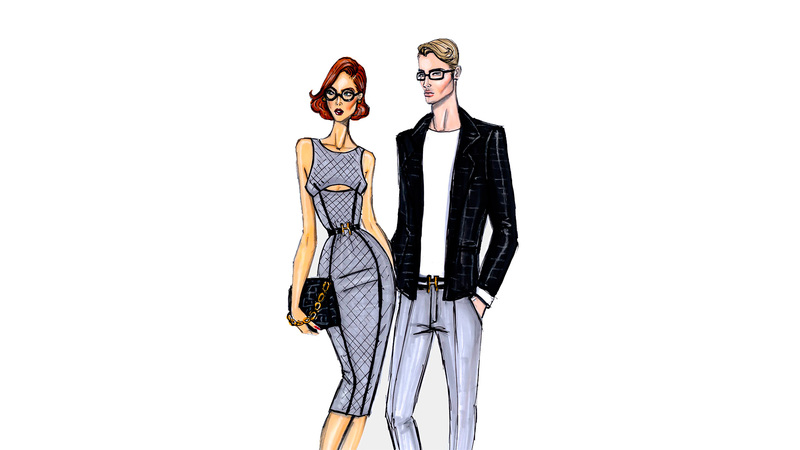 Style Passion Vision is to create a Network that joins Style Brands and Professionals with Style Lovers. 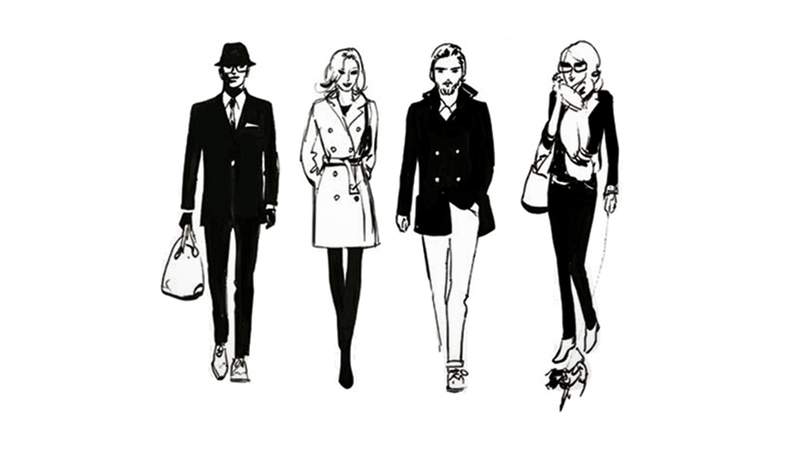 A Network made up of different people with the same passion...Style Passion! Style Passion is an International Network built up around Style. A group of very talented and passionate Professionals from different Countries with a common goal: "To promote and share the Style all over the World!" A Team of Experts personally selects the best Brands worldwide for the "Exclusive Virtual Showroom". Style Passion TV is the Web TV viewable worldwide 24/7 about Exclusive Events, Interviews, Celebrities, etc. 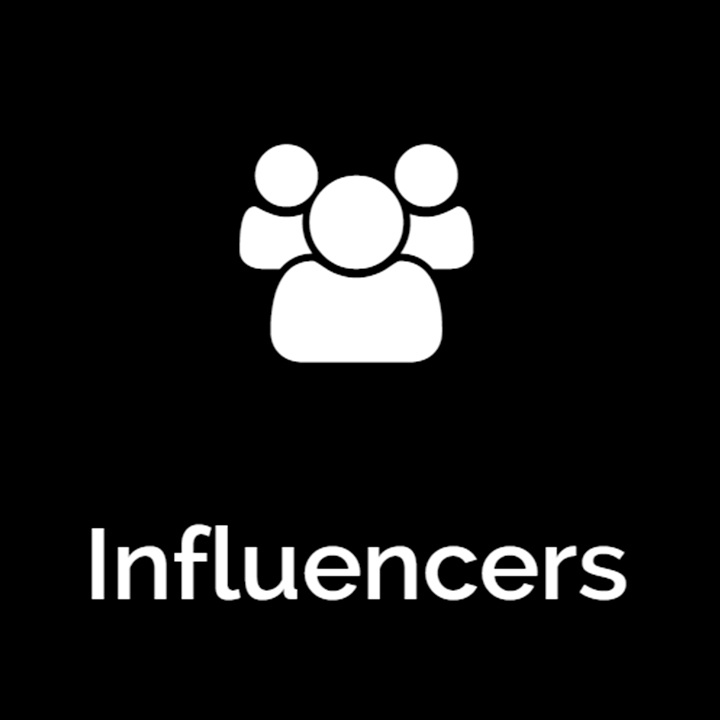 Style Passion Team carefully selects Influencers and Ambassadors to represent Style Passion Philosophy across the world. 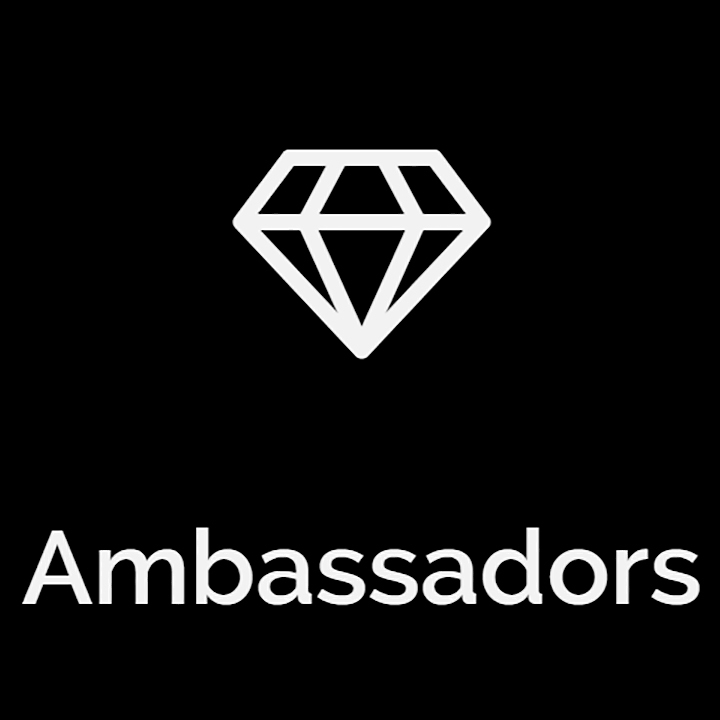 The Ambassadors represent the Philosophy of Style Passion and share it all over the world. They are personally selected by Style Passion Team. 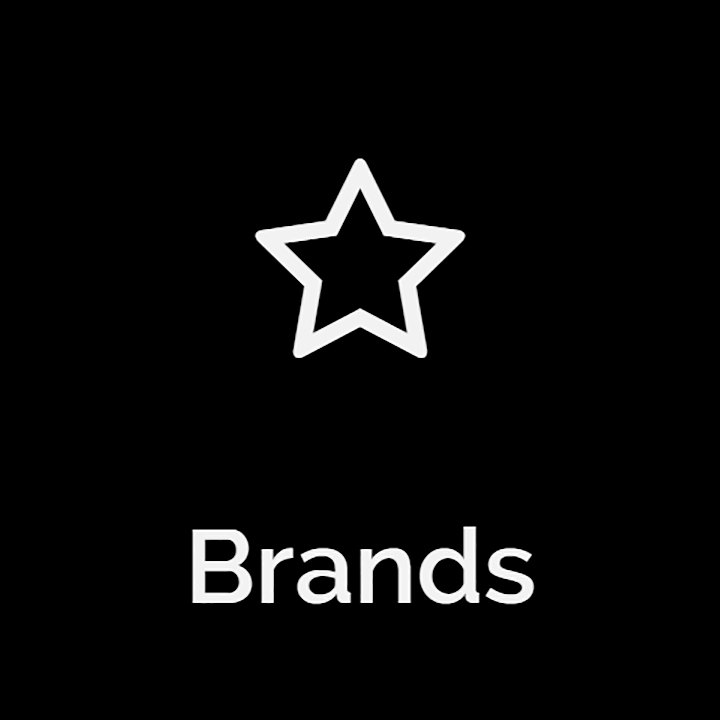 Brands are carefully selected by Style Passion Team that is continuously looking for the best products and services related to Style across the world. Every selected Brand will appear on the Exclusive Virtual Showroom with all the business contacts. The Influencers love Style Passion Philosophy. They joined Style Passion Network to talk about Style and give some useful tips. If you love STYLE, Style Passion Net is the place to be! Style Passion Lovers know very well the importance of Style and they want to be inspired, advised and updated by Style Experts. 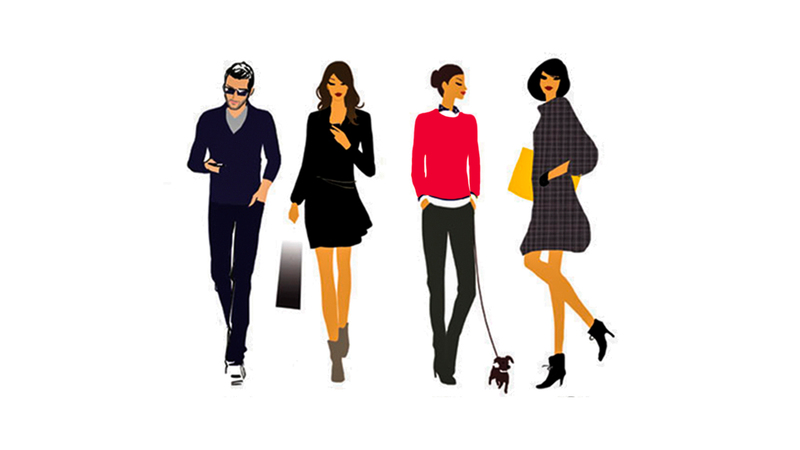 Style Passion Network allows Lovers to socialize with people with the same passion, get new contacts and new opportunities. Style is something we personally choose, which defines us and lasts forever. 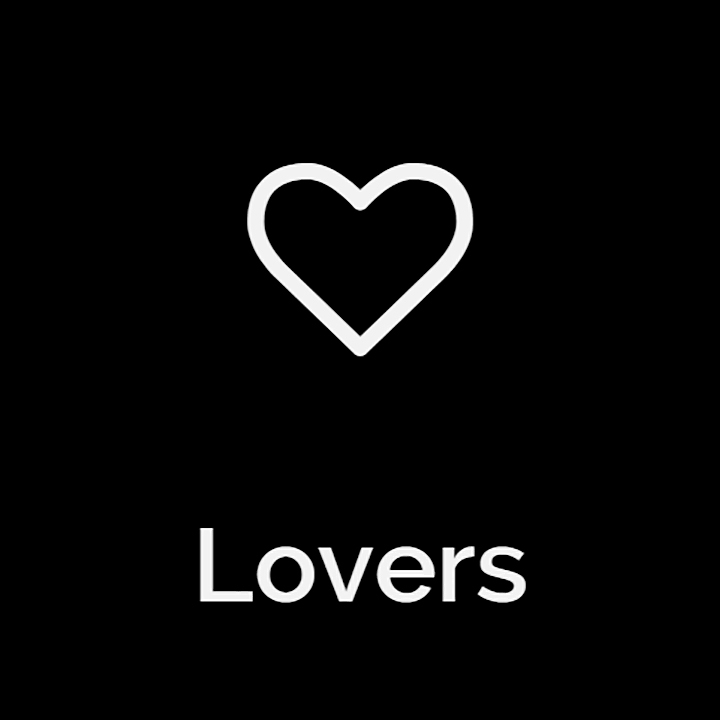 Style Passion has created a Network that joins Style Brands and Professionals with Style Lovers. A Network made up of different people with the same passion...Style Passion! There are several benefits to join Style Passion Network: News, Previews, Promotions, Discounts, Contests, Exclusive Events and Prizes. Enjoy the Exclusive Virtual Showroom and Style Passion TV. We are very proud to present you Style Passion TV, the Web TV about Style, Glamour, Fashion, Elegance, Lifestyle and Exclusive Events viewable worldwide 24/7. Style Passion...a way of life!